Thank you for your interest in working at St. Francis of Assisi School! 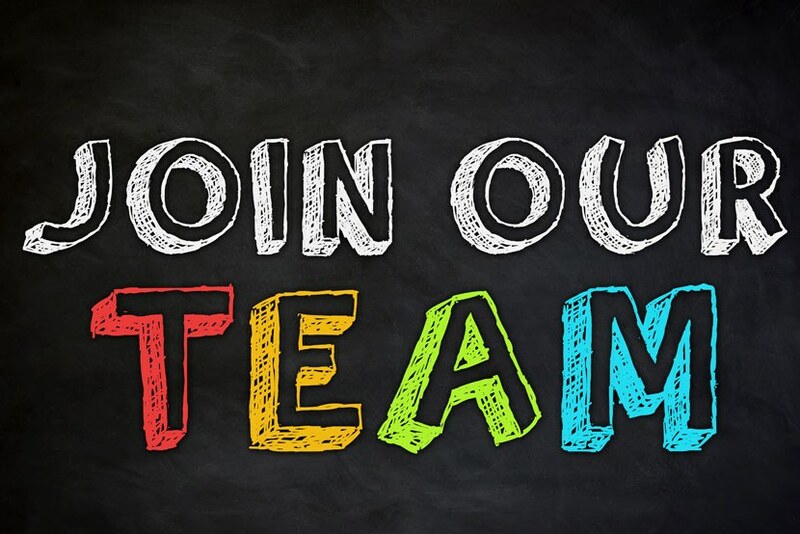 To apply to join our team, please send an email with your resume, three professional references, and the completed application to the attention of the Principal at dadamoj@sfa-school.org. SFA is proud of its diverse community, with families from all backgrounds, including over 45 different countries of origin. SFA encourages candidates of diverse backgrounds and experiences to apply for employment. St. Francis of Assisi School, located in Northeast Baltimore, seeks qualified candidates to serve as Physical Education Teacher. This part-time position has a start date of August 21, 2019. SFA is a parish school within the Archdiocese of Baltimore, with an active and involved community. The Pre-K program is recognized at Level Five, the highest rating available from Maryland EXCELS with the Maryland State Department of Education. For grades 6-8, SFA is authorized to deliver the International Baccalaureate Middle Years Program, a world-renowned program of academic excellence. Ability to teach subjects in addition to PE will be considered a plus, and may lead to a full-time position or increased hours. St. Francis of Assisi School located in Northeast Baltimore seeks qualified Special Education candidates to serve as a Learning Specialist. The Learning Specialist reports to the Principal and is responsible for co-teaching in inclusion classrooms with students who present with mild to moderate learning differences. The successful candidate will also take a lead administrative role in the coordination and management of individualized learning plans for students with learning differences, including attendance at IEP meetings and parent conferences. Support will be given towards providing a safe and developmentally appropriate program for students that complies with all mandated state and Archdiocesan policies and procedures. St. Francis of Assisi School, a PK-8 Catholic School located in Baltimore, MD seeks a 12-month, part-time School Bookkeeper. The successful candidate will serve in a key administrative role reporting directly to the Principal with responsibility for accounts receivable/payable, financial records, and budgeting. This is a twelve-month/part-time employment opportunity with hours and days determined by the School Principal. Staff in the afternoons work from 2:30-6 PM Monday through Friday and are compensated hourly. Staff engage students in active play, guided learning, and extension of the SFA mission while they await pick-up from their families. Quality candidates will demonstrate patience and flexibility with students at a variety of age levels, dependability and strong communication skills, and a positive attitude with children and colleagues. Early childhood or elementary education background preferred. Maryland State Certification in Elementary Education or Early Childhood Education preferred. Comfort and experience with Catholic schools preferred. Substitute teachers deliver prepared lesson plans in core subjects -- Religion, Language Arts, Math, Science, and Social Studies. He or she is responsible for maintaining an orderly environment which promotes independence and creativity. An ability to differentiate instruction for students so as to provide extra challenge and extra support when needed.